Effective internal controls promote efficiency, ensure compliance with applicable laws and regulations, safeguard company assets, and help to ensure the accuracy and reliability of financial reporting. LitiNomics professionals have significant experience evaluating and improving internal controls. 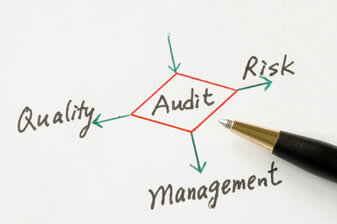 We understand businesses, operations, and how to assess the effectiveness of internal controls. Our team is skilled at identifying risks, gaps in controls, and developing appropriate remediation plans to address shortcomings. Please email forensicaccounting@litinomics.com to learn more about how LitiNomics can assist you with your internal control issues.